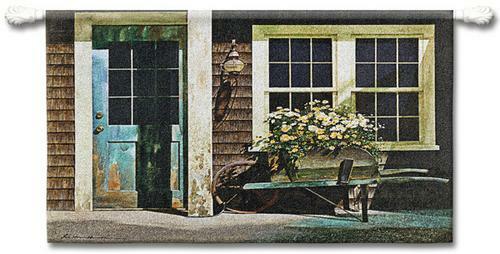 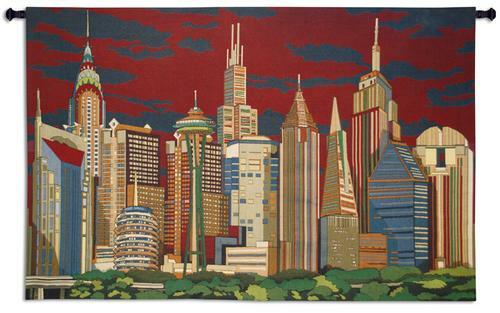 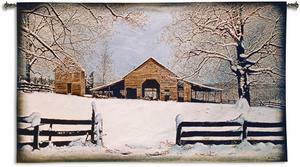 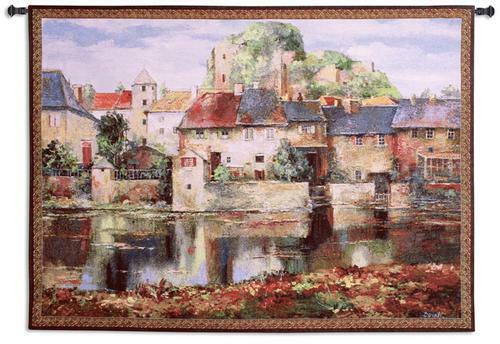 The wall tapestries represented here depict the cityscapes, pictures of towns, country scenes. 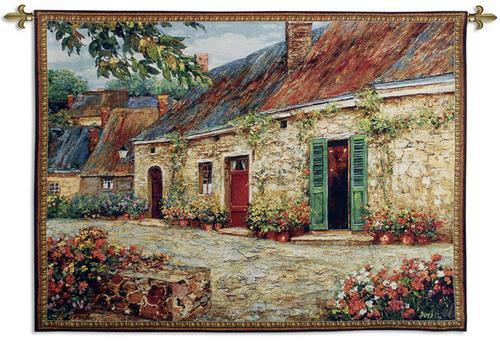 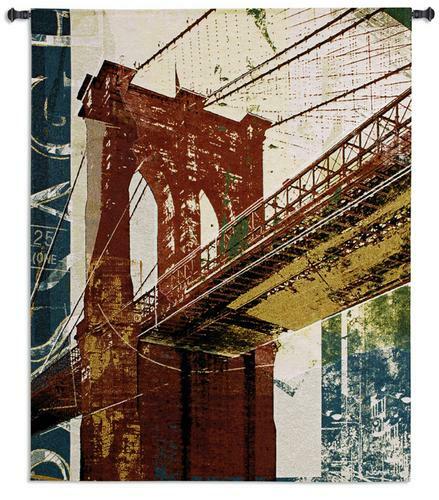 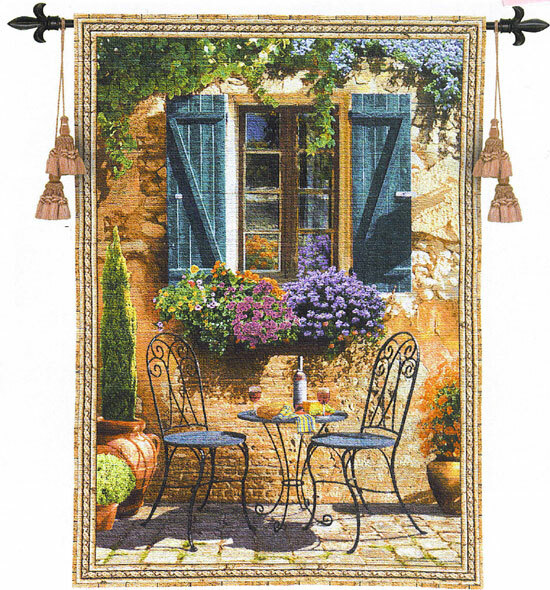 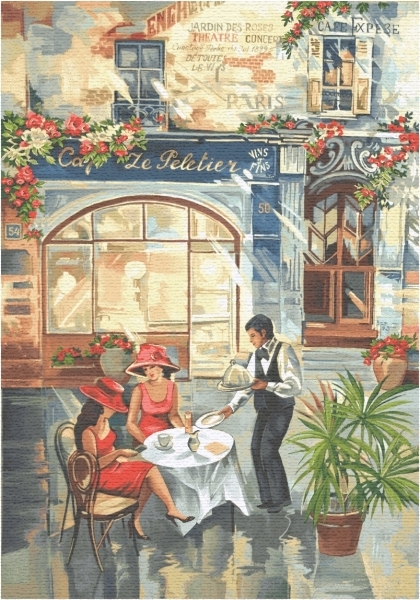 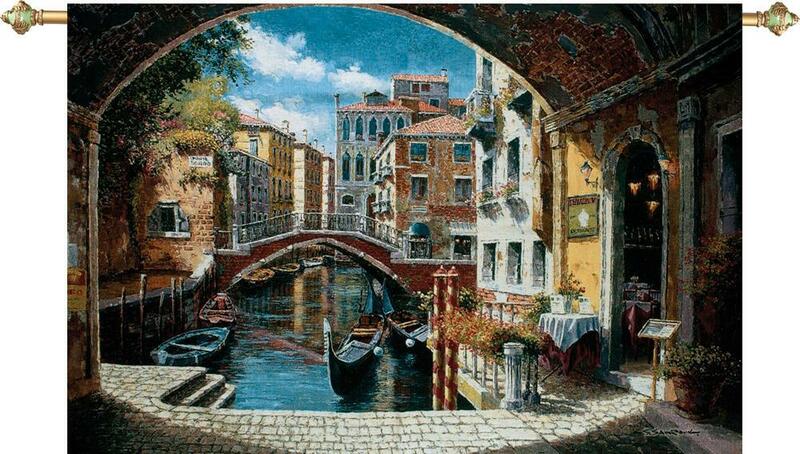 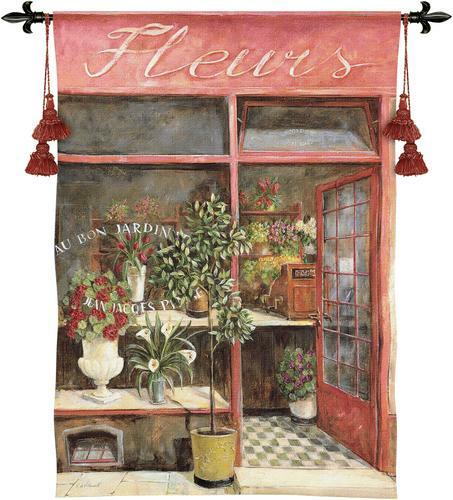 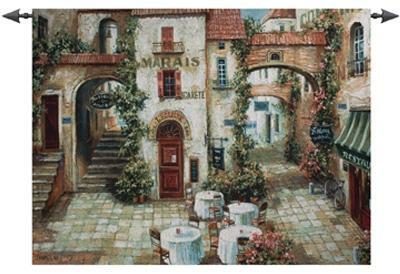 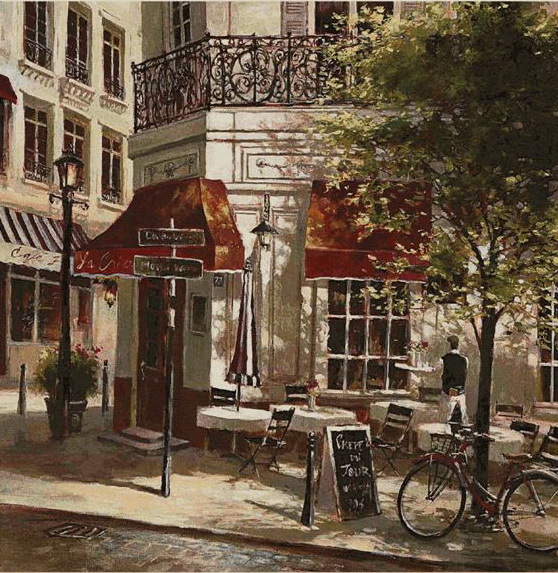 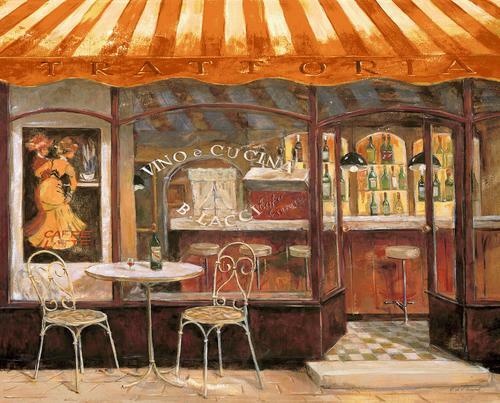 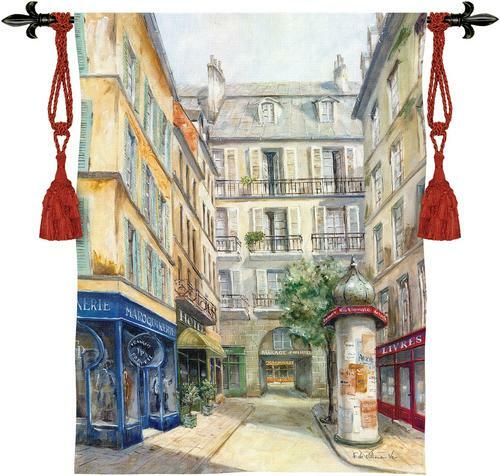 Tapestry wall hangings with street city scenes are very popular in wall decoration and fit any modern home interior design. 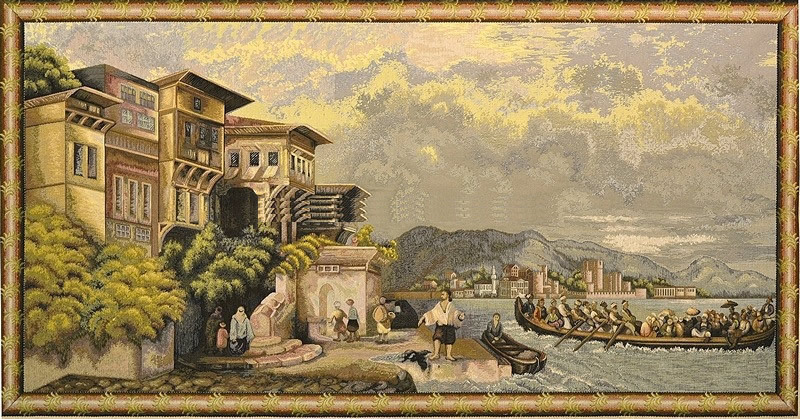 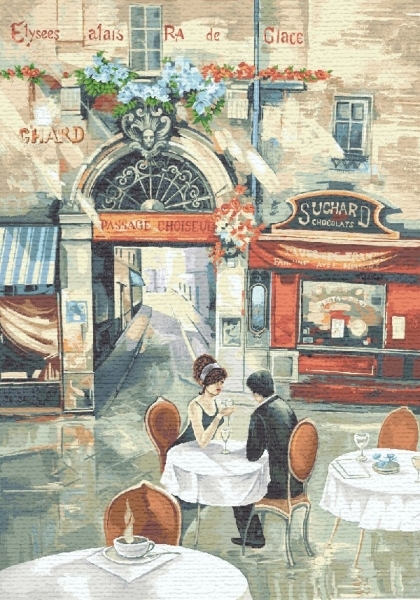 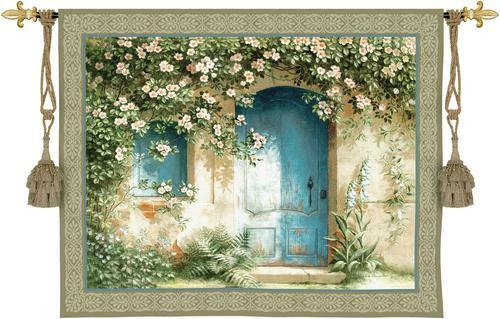 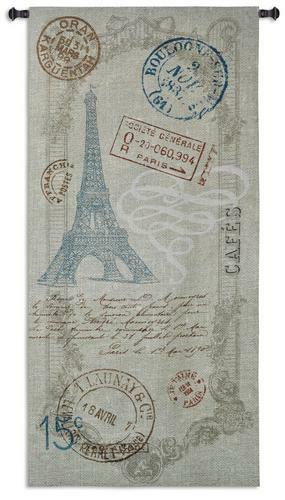 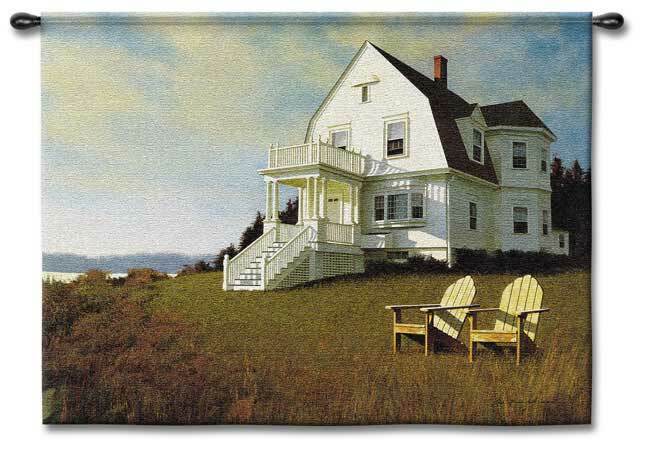 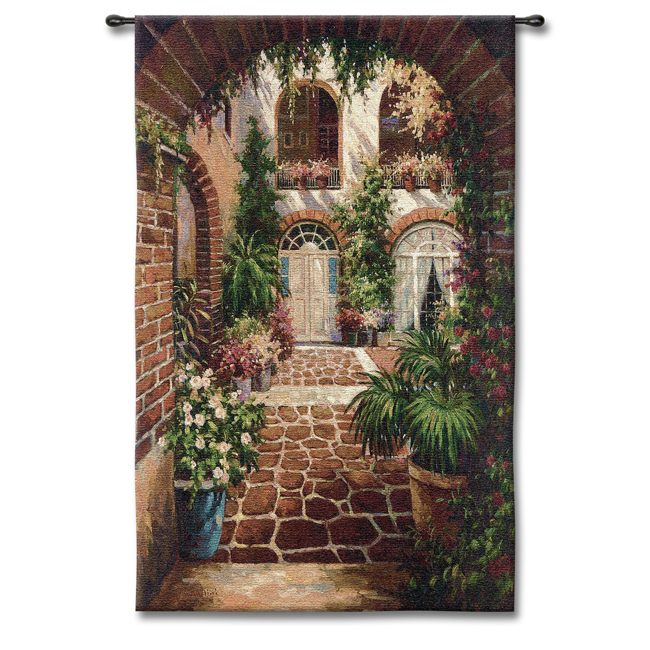 The tapestries with the view of famous architectural monuments, ancient buildings, cozy street corners and panoramic views of quays will create a romantic ambiance in your home or place of business. 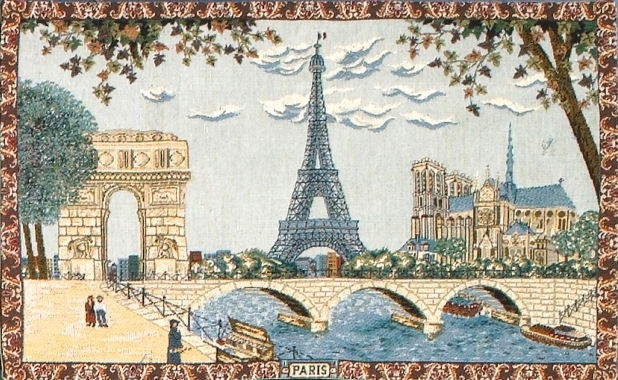 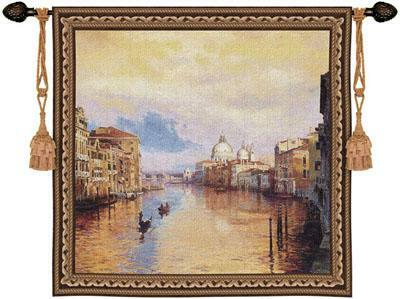 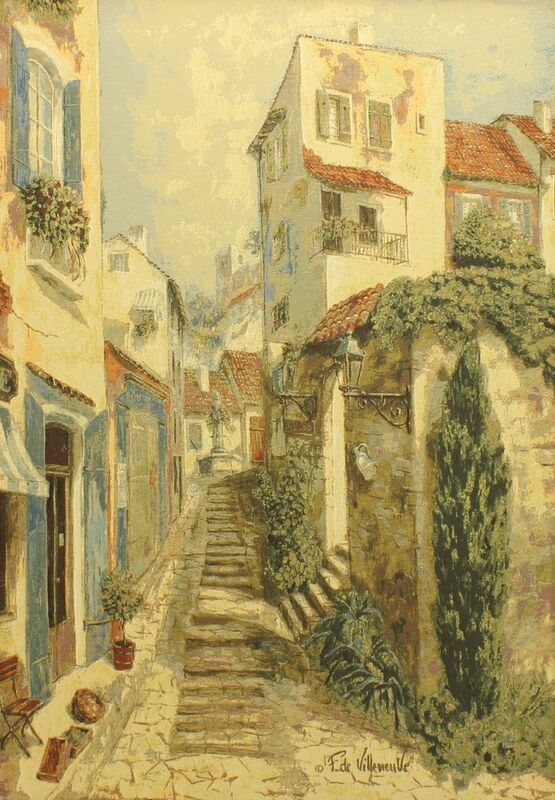 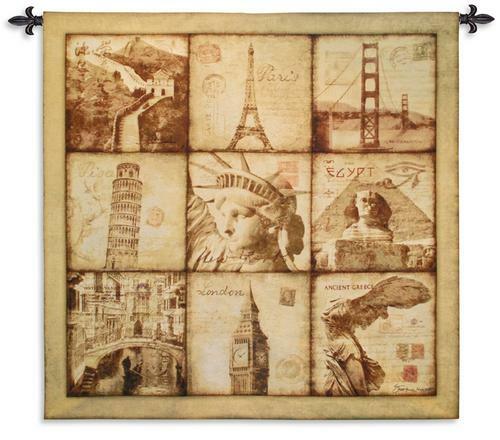 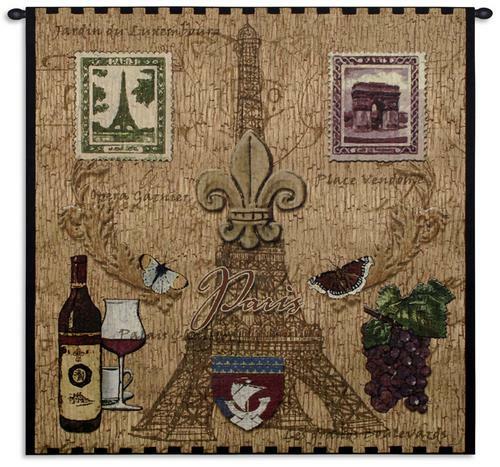 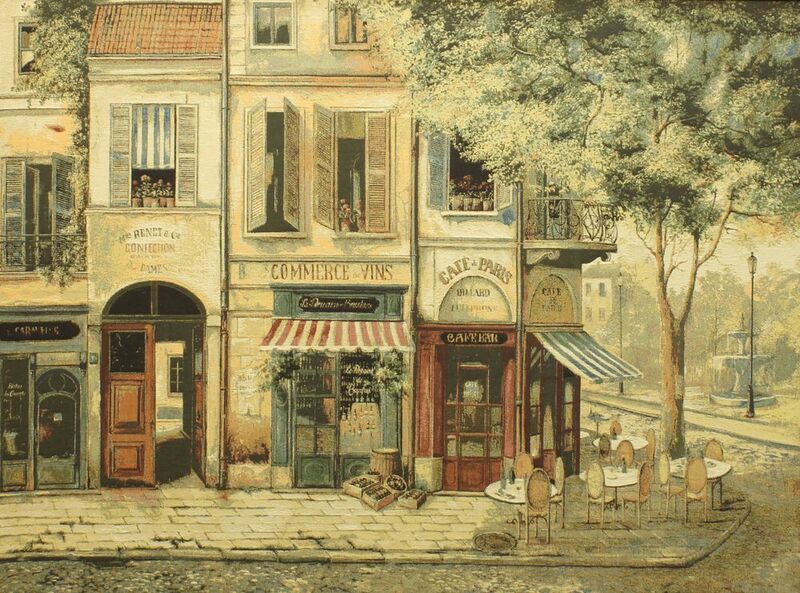 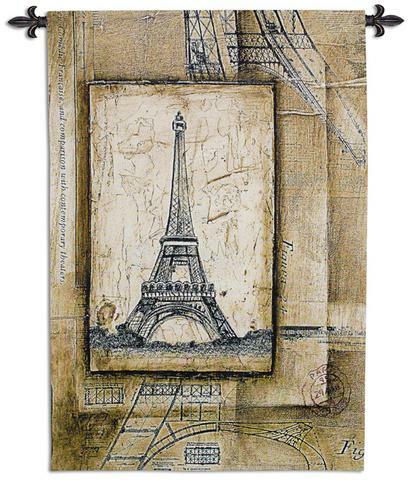 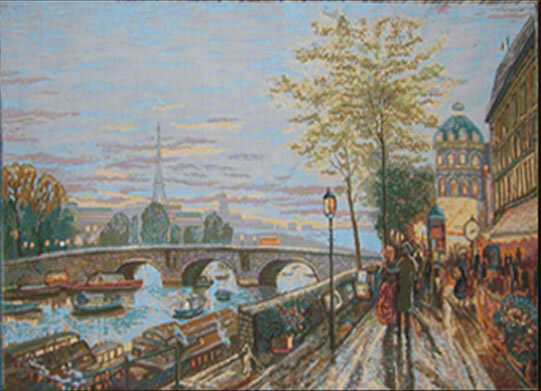 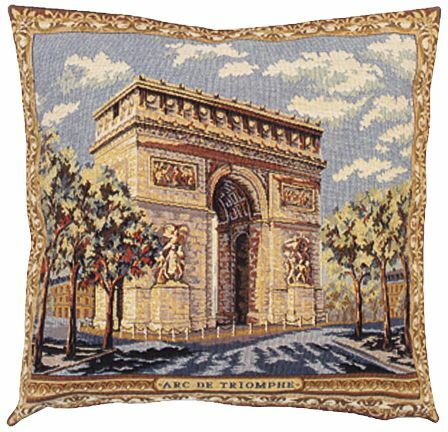 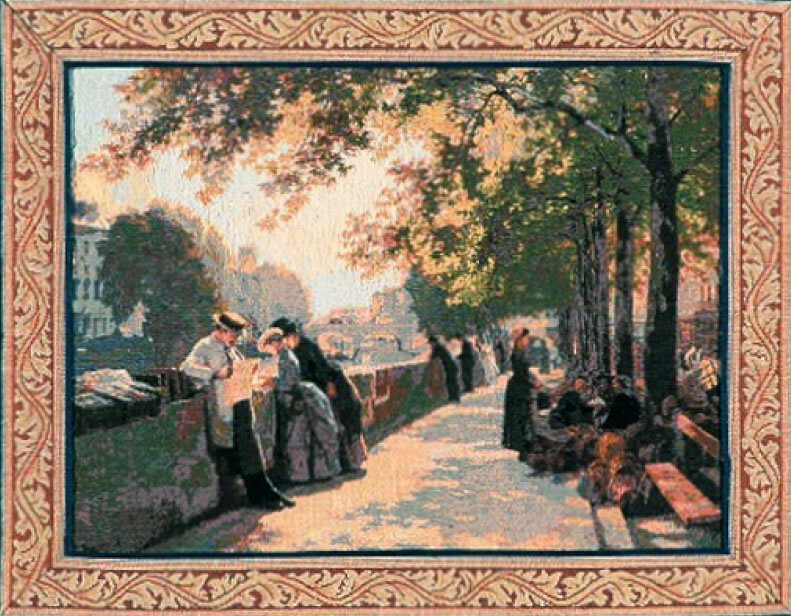 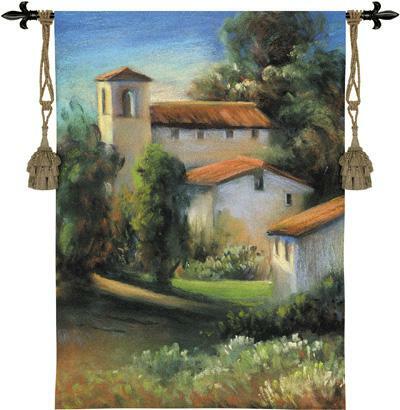 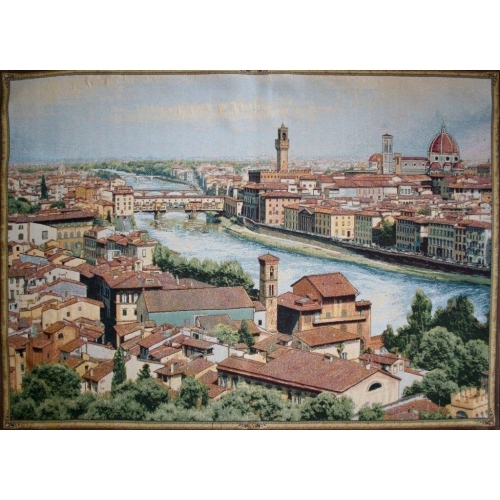 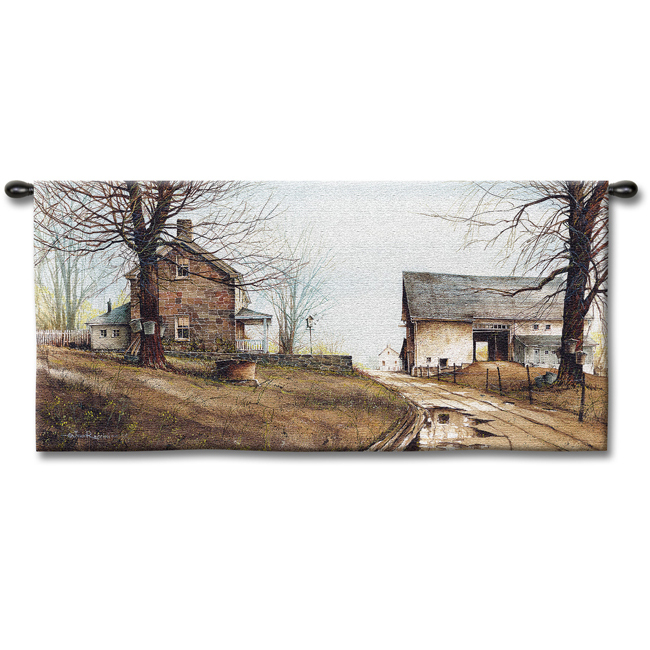 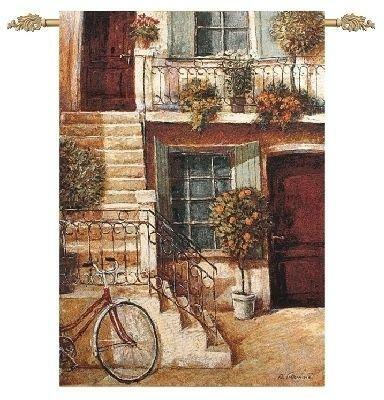 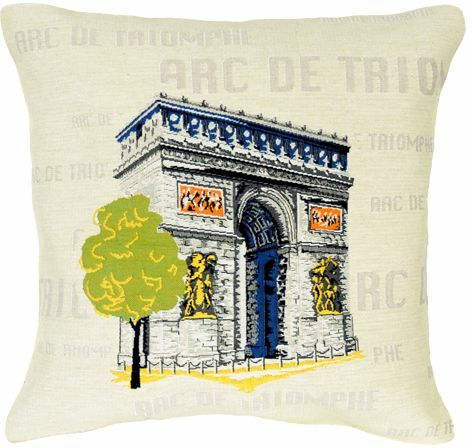 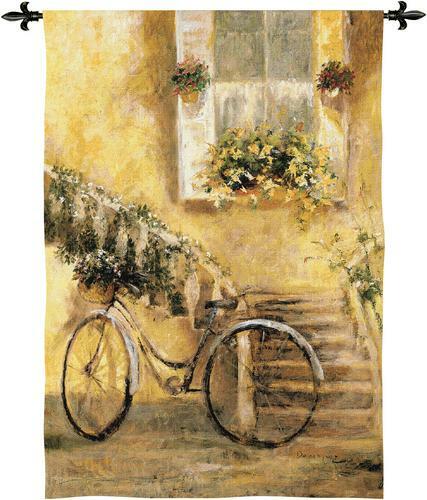 In our collection of cityscape tapestry wall hangings you can find old town pictures and the tapestry reproductions of the famous paintings with a city view. 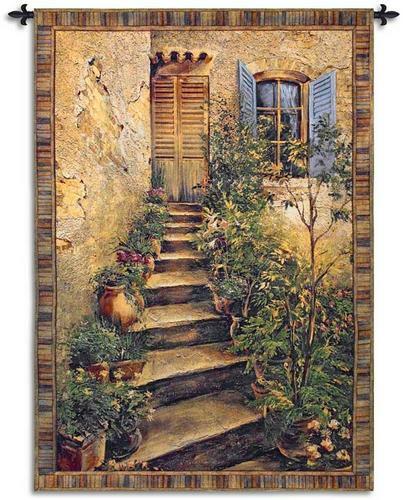 also available in size: H52" x W74"
also available in size: H34" x W30"
also available in size: H76" x W56"
also available in size: H28" x W42"
also available in size: H19" x W24"
also available in size: H27" x W46"
also available in size: H42" x W27"
H 38" x W 54"
also available in size: 31" x 27"
also available in size H24" x W34", H12" x W19"
also available in size H34" x W28"